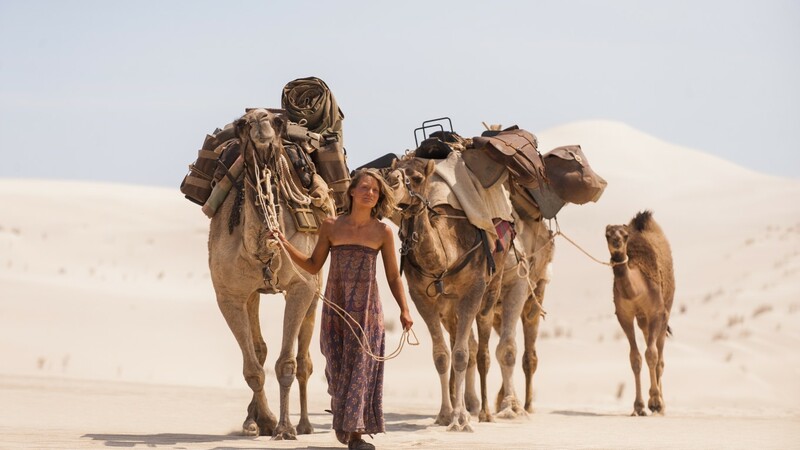 ‘Tracks’ is based on the inspirational true story of intrepid traveller and writer Robyn Davidson’s solo trek from Alice Springs through 2700km of sprawling Australian desert to the Indian Ocean, accompanied only by her loyal dog and four unpredictable camels. 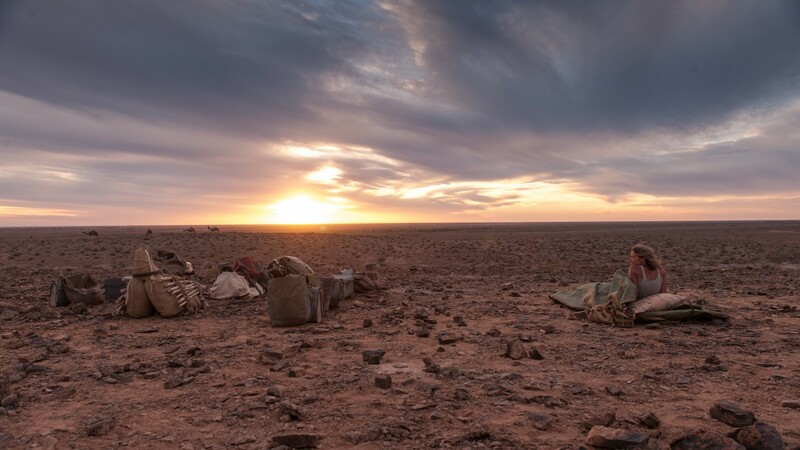 This epic and remarkable journey into one of the world’s last great wildernesses, which was captured by charismatic National Geographic photographer Rick Smolan, taught Robyn to do the impossible, to appreciate the joy of true solitude and that sometimes we have to detach from the world to feel connected to it. ‘Tracks’ screened in Official Competition at the Venice Film Festival, and also screened at the Telluride Film Festival and Toronto International Film Festival.